When you were still in school, you would be punished for your tardiness. You are facing the same consequences at work when you come late and unprepared. Filing late federal tax returns and owing back taxes will lead to serious drawbacks on your time and finances. If you don’t owe any tax, it is still reasonable to file to be on the safe side. Below are the consequences of not filing your federal tax return on time. A lot of states are doing the same because they have the authority to do some of the things the IRS is incapable of doing. If you don’t file a Federal tax return on its exact due date, you will face a failure-to-file penalty if you owe taxes. You will be paying an additional of 5% of the balance for every month you miss. The penalty can go up to 25%. If you’re 60 days late, your minimum penalty is the lesser of $205 or 100% of your tax owed. But if you don’t have any tax debts, there are no penalties, but you may face other issues. You won’t get a refund if you don’t file. This rule applies to federal and most states with an income tax. You have a maximum of three years to file your federal return, but when you lapsed, you will lose the chance to claim your refund. A person with business or investment losses can be allowed by the IRS to carry forward those losses to not compensate the earnings in the succeeding years. In the event that a loss occurs, you need to file a return to inform the IRS about this incident. If you don’t file, you won’t be allowed to carry the losses forward from that particular year. If you are qualified for a tax credit like the Earned Income Tax Credit (EITC), you will need a filed return for you to claim it. Tax credits are refundable and they can go back to your pocket. You must file a return to earn the credit and never lose it. In some cases, when your tax return remains unfiled, the IRS can automatically accomplish a Substitute Federal Return (SFR) for you. The SFR contains details from your 1099s, W2s, and other forms the IRS took from your employer, your bank, or other entities. Most of the time, the SFR offers only one exemption, no dependents, and the standard deduction. Unfortunately, if you qualify for more than one exemptions, have dependents, or have itemized deductions, the SFR will offer a higher tax liability compared to the amount you owed when you had filed the return yourself. 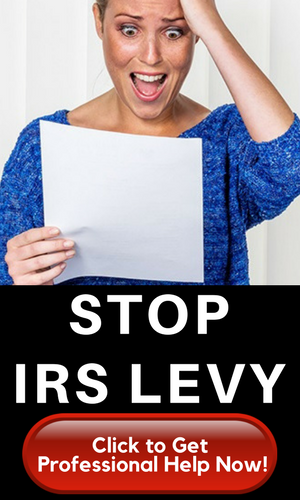 After you file your tax return, the IRS has three years to audit it. The Statute of Limitations kicks in, and the agency won’t be able to audit the return. However, the Substitute Federal Return (SFR) can be audited at any time by the IRS. This means that when you file on your own, the IRS won’t generate the SFR for you. The IRS will generate the SFR after a few years from the due date. To qualify for both Chapter 7 and Chapter 13 bankruptcy, you need to file your taxes on time or on the most current year. For Chapter 7, you must file the last two years of returns. Chapter 13 should have at least four tax returns filed. 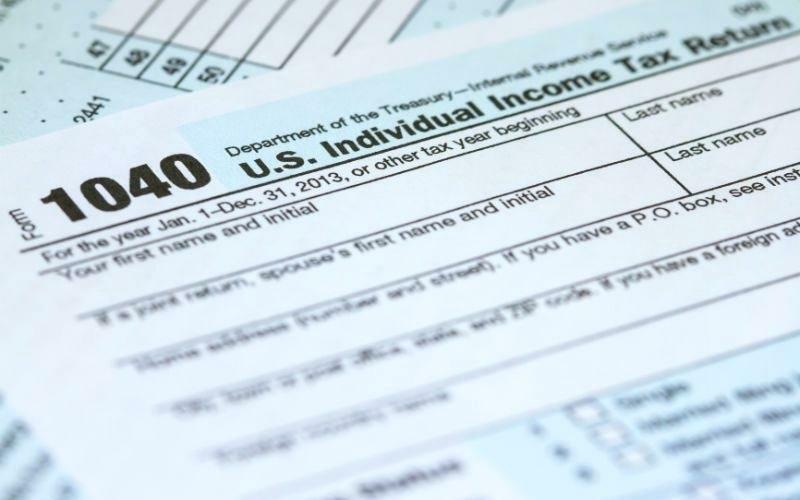 There’s a rare chance for you to get in jail for being delinquent on your taxes. But it’s possible for you to face jail time. Under the federal law, you can be imprisoned up to a year and pay $25,000 in fines for not filing your return. The penalties may be more rigid if you commit fraud. Remember that you won’t go to jail for just owing taxes. But you can go to jail for not filing your taxes and for intentionally evading your responsibility. It will be very difficult to apply for a loan if you don’t file a tax return. Loans such as mortgage, personal or business loan, and higher education loans, will require copies of filed tax returns. Your request will be denied if you don’t have any returns to show. If you have tax debts and you don’t file, your taxes will be assessed. 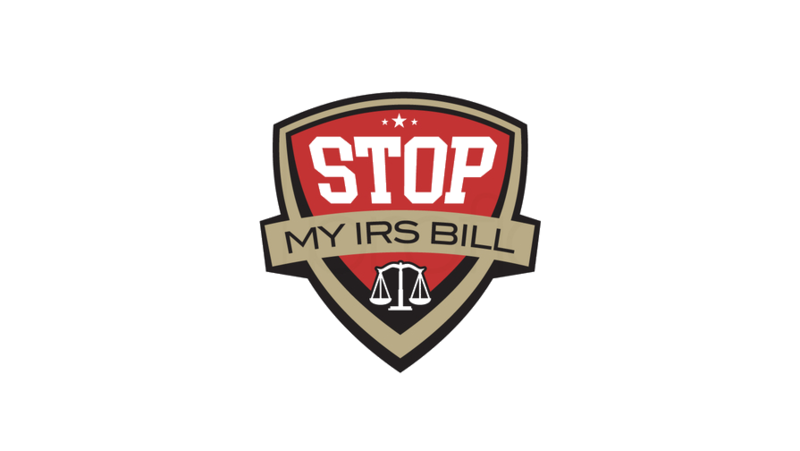 Failure to pay your tax due or going through an agreement with the IRS or with the State, your account can be referred to a third party collection agency. Filing tax returns is very crucial. You should file even if you don’t have enough cash to pay your back taxes. You can always get a six-month extension if you can’t file on time.